In the last decade, there's been a dramatic decline in amphibian and reptile populations in Europe. Many studies reveal that viral, fungal and fungal-like diseases are responsible for these mass mortalities. Which species are suffering from these diseases? This species of salamander is found in most of southern and central Europe and is protected over much of its range. 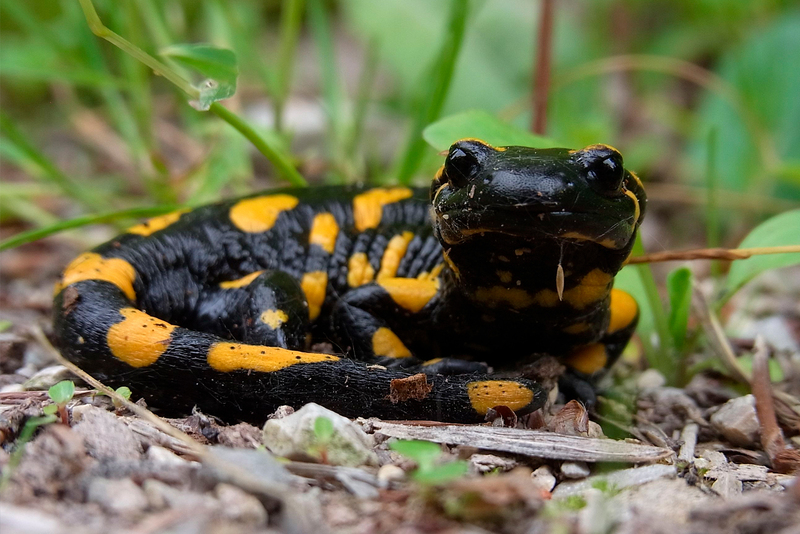 It’s been confirmed that Bsal has caused a 96% decline in populations of Fire salamanders in the Netherlands. 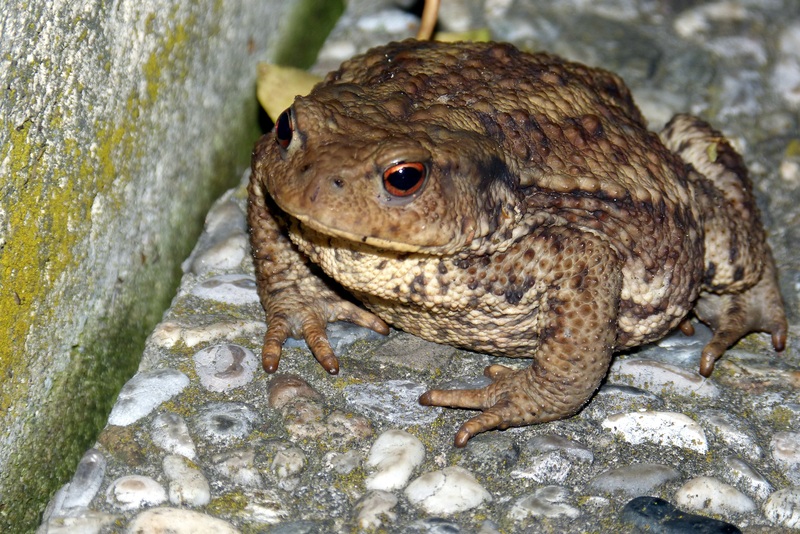 The common toad is widespread in Europe, northern Eurasia and North Africa. Although this species is very common in Europe, there are some localised declines. The deadly chytrid fungus Bd has caused local extinctions and has put the common toad and other amphibian species at risk. 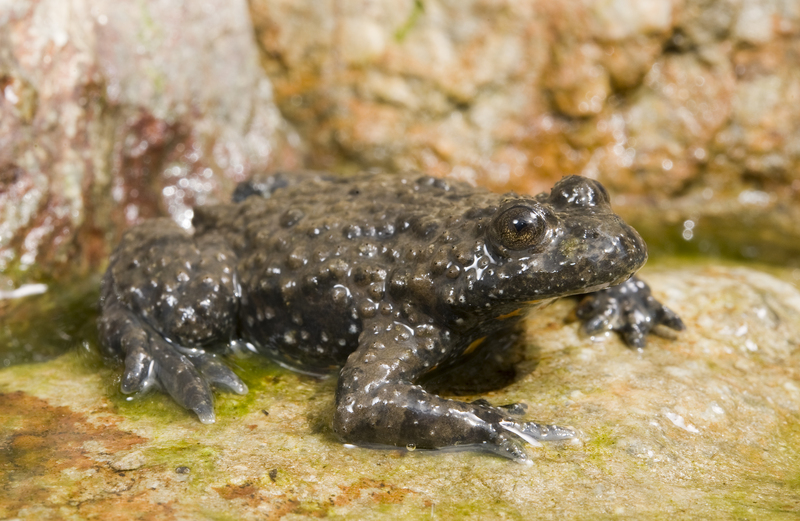 This toad species is endemic to Italy and one of the most endangered amphibians in Europe. It's believed that a chytrid infection may be one of the causes of its population decline. 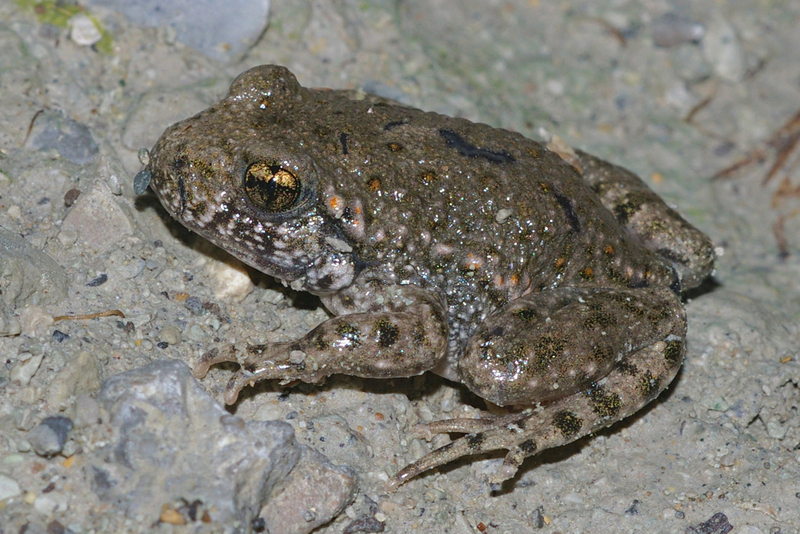 Common midwife toad is native to Europe and it's found in Southwestern Europe. In central Spain, populations have severely declined and disappeared as a result of chytrid infection. Other threats are the Iridovirus and Red-leg disease. 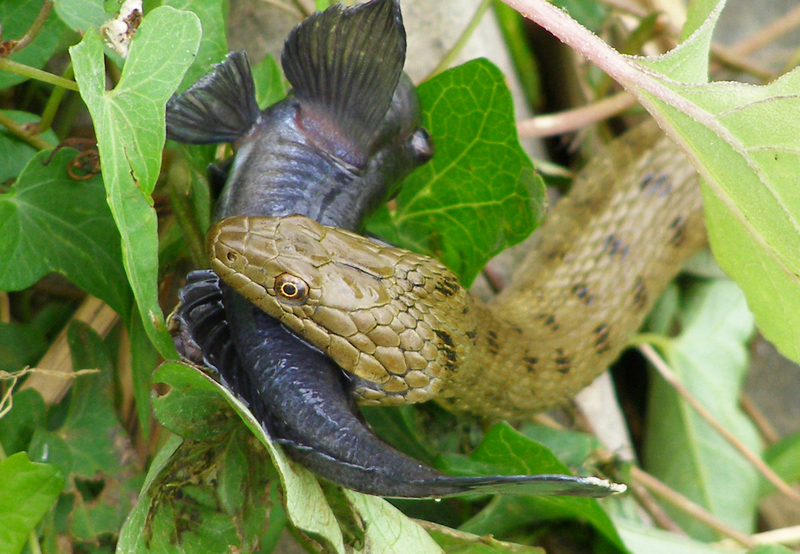 Grass snake is a native species that can be found in Western Germany, France, Great Britain, Switzerland and Italy. This species is under special protection in Europe and is considered threatened or highly threatened in some countries. 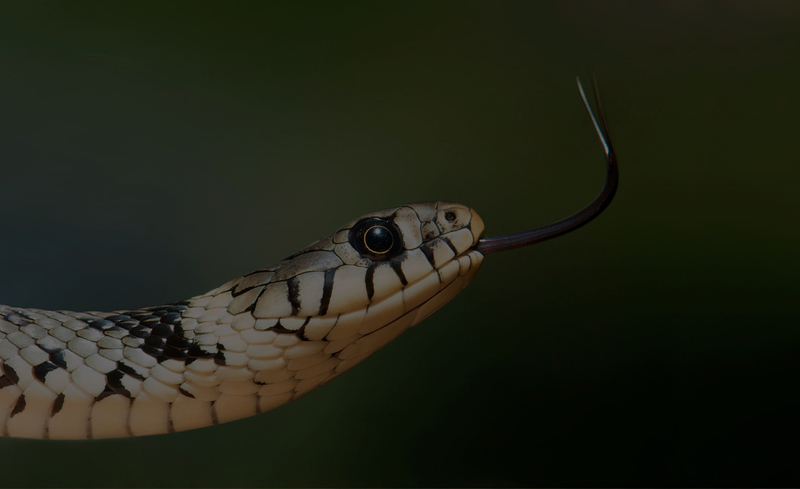 Recent studies show that some individuals of grass snake have been infected with Snake Fungal Disease in the UK and Switzerland. This species ranges throughout Europe and Asia. The most numerous population is found in Romania where recent studies show that this population is threatened by a parasitic disease called Eustrongylidosis. 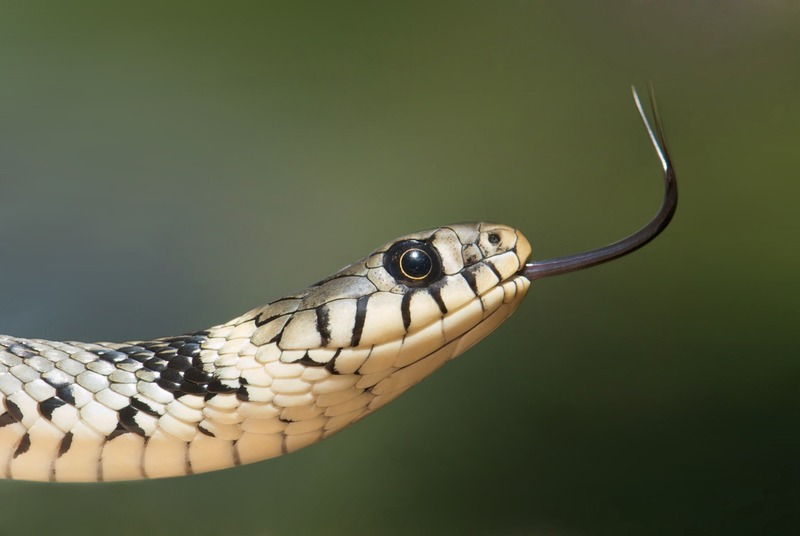 Snake Fungal Disease has also been found in individuals from the Czech Republic. According to the Global Amphibian Assessment (GAA), 43% of amphibian species are declining in populations, and 32% are threatened.